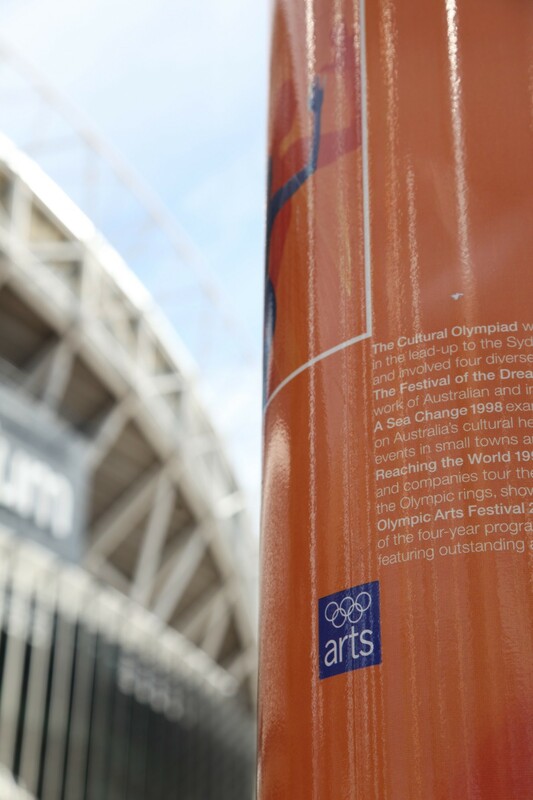 The opening of the London 2012 Games marks 100 years since the emergence of an arts and cultural programme at the Olympic Games. What is the rationale for such programme and how has it evolved over time? How does it shape the world’s largest mega event? In whose benefit is it delivered? This book situates discussions about the role of culture at the Olympics within a comprehensive study of the Sydney 2000 Olympic Games. Drawing together theoretical foundations in cultural policy, mega-events hosting and critical Olympic studies, this is the first book to provide a thorough and in-depth analysis of the process involved in the design, management and promotion of an Olympic cultural programme. The book charts the historical development of cultural manifestations at the modern Olympic Games, based on extensive research at the IOC archives in Lausanne. It also offers an in-depth critique of the opportunities and challenges to deliver sustainable cultural programming within a global mega event by having secured unprecedented access to the works of an Olympic Organising committee in the lead-up and during the delivery of a summer Games edition. This assessment is complemented by an analysis of elements that have shaped or been ignored in subsequent Games editions, providing previously unavailable evidence of the local and international legacy of cultural policy frameworks within the Olympic Games. Part III: Towards a Culture-Led Olympic Games?